Am I able to Astrally Project to meet with Isis and other Egyptian gods, and my Spirit Guides Or Guardians? Yes – is the short answer. The long answer would be Yes, but it is difficult, because you would have to learn how to do several difficult things and combine them, i.e. How to do both at the same time. Regarding astral projection itself, I always recommend Ophiel’s The Art and Practice of Astral Projection. I had my own first out-of-body-experience after reading this book. Contactacting (e.g.) 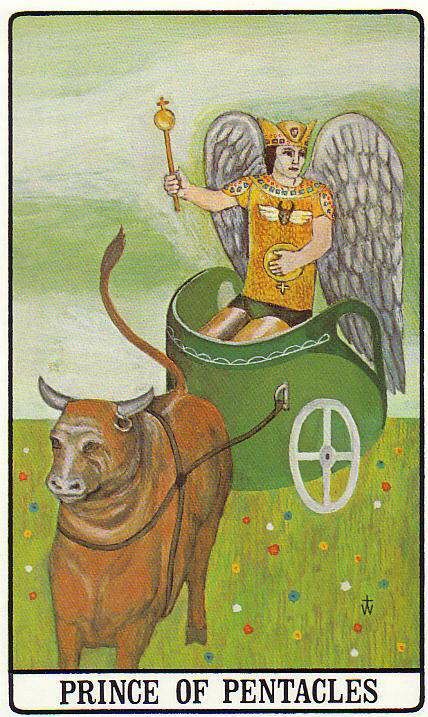 Isis or other spiritual beings basically involves learning the mechanics of Ceremonial Magic. 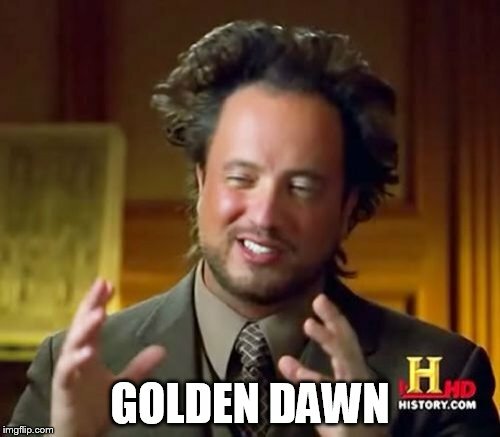 My own preferred method of doing so is by using the methods of The Golden Dawn. This takes a long time of constant study but the effort is worth it in the end. A compilation of various answers I have given on Quora.com relating to Astral Projection. What does Astral projection actually feel like? Often I did not remember falling asleep, but slipping into the AP state whilst awake, though deeply relaxed. I suppose I must have fallen into a kind of trance between waking and sleeping. I did not hang around in a dream-scape, but made a deliberate attempt to get as far away from mundane reality and into the upper reaches of the Astral plane proper. This is a matter of raising one’s personal energy vibrations (this can be done via the Qabalah, which is what I normally work with on a day to day basis). Why do people astral project? Is it for getting in contact with a deity, or maybe your guide? What about a different reason? Yes I have used AP for contacting Deity and spirit guides, but a more general reason is that Astral Projection is the key to developing and using most psychic powers and paranormal abilities. For example: Clairvoyance, which is accomplished by astrally projecting through a “magic doorway” – the well-known Tattva method. Other effects which can be achieved can be psychic healing, precognition, telepathy, and much more. Essentially, most psychic and spiritual powers have their basis on the Astral Plane. Hence, if one is able to master the art of Astral Projection, one can learn to make use of them. What do you think about Astral projection? Is it dangerous? Can people actually leave their physical body and can move outside with astral body? Speaking from experience, I would say that the act of astral projection is not dangerous as such, and stories that it might be are wholly unsubstantiated. However: what you encounter whilst astrally projecting might be. If you have forces at work in your unconscious which are deleterious to your health, you could very well encounter them whilst projecting – but that is the fault of the contents of your unconscious, not of the astral projection per se. Although Astral Projection is popularly thought of as some sort of bilocation in the physical realm, in actual fact that is not real astral projection but “etheric projection.” It is also the most discredited form of Out-of-body-experience from a scientific point of view. 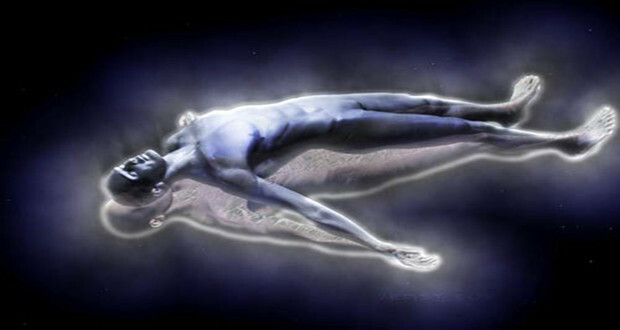 True Astral Projection consists of projecting onto the Astral Plane, which is a different level of existence entirely. How is sonic driving different from astral projection? “Sonic driving” refers to a range of techniques – e.g. drumming, chanting, singing – used to cause Trance. “Astral projection” refers to wilfully projecting out of the body onto the Astral plane. Astral Projection may arise from a Trance-state, but then again – not all Trances lead to Astral Projection, and not all instances of Astral Projection necessarily require a Trance-state to initiate them. Hence, Sonic Driving is not Astral Projection itself, but could conceivably be used to help you attain Astral Projection, as indeed was / is the practice in shamanic or quasi-shamanic cultures. Can anyone help me with astral projection? I’ve tried it multiple times with different techniques and I just can’t do it. I laid in bed for 3 hours today trying different techniques and I couldn’t do it. The closest I got was a tingling sensation in my legs if that even has to do with astral projection. I don’t know when I am able to leave my body. Can anyone answer my questions and provide me with some more information? It would probably help if you describe in more detail exactly what techniques you have tried so far, and how long you have been practising each of them. Speaking personally, when people ask me how to astrally project, I recommend they read Ophiel’s The Art and Practice of Astral Projection. That was how I first learnt to astrally project. What is the best song to get an out of body experience? “OOBE” by the Orb. Actually a very clever piece of music: the sounds are inspired by accounts of aural phenomena which take place during out of body experiences. Other songs could include People Can Fly or indeed – anything – by Astral Projection. I have come to the conclusion that most books written about Astral Projection are absolute shite. They are bad because they display complete lack of empathy for their potential readers – for example by describing a method that has worked for themselves, but without giving full consideration to whether it would be suitable for others. Etc etc etc. I have read whole books consisting of a list of potential methods in this form. Now from my own experience of Astral Projection, I have achieved out-of-body-experiences using several different methods: however each of them was similar in that first, before projecting, I attained a trance-like state of consciousness – deeper than deep relaxation, and yet lighter than a light sleep. I believe that this is basically the Theta-wave consciousness, which is linked to other well-known psychic phenomena. I have therefore come to the conclusion that, when it comes to Astral Projection, just about any method can be effective – so long as you attain the right trance-like state of consciousness first. And yet, it is that trance-like state of consciousness which is the least well described part of the process – which is so often dismissed in so many badly-written Astral Projection books by “first relax completely” or some similar phrase. It strikes me that if a writer does not fully understand the importance of the prior relaxation, and the relative insignificance of the actual method to exit the body, they do not fully understand Astral Projection. As long as nothing physically happens to your body whilst you are “out,” this is guaranteed never to happen! The fact is that there is no evidence whatsoever that getting trapped outside your physical body whilst astrally projecting has ever occurred, nor that anyone has died as a result thereof. And before you say, “well there wouldn’t be,” there isn’t any evidence of known astral projectors mysteriously dying for no apparent reason either, which is what you would expect if this phenomena occurred. The only conceivable way that you could get trapped outside your body whilst astrally projecting, is if your physical body died in the meanwhile. And then, being trapped outside your body is the least of your problems! So in other words, the simplest way to avoid this is the same way you would avoid dying generally – live a healthy lifestyle, and avoid doing anything unhealthy or dangerous. Scientists Claim That Quantum Theory Proves Consciousness Moves To Another Universe At Death | Spirit Science and Metaphysics. Non-European readers of this blog may only be slightly aware that this past week Britain has been gripped by a miniature ice-age. This has forced your humble blogmaster to take most of the week off work. On the plus side however, it has given me more time to devote myself to magical endeavours – which I have been doing astrally from a horizontal position. This has inspired me to write a post about Astral Projection and Out of the Body Experiences. 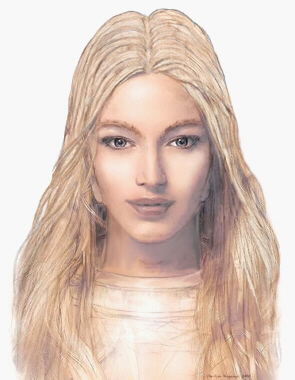 My first experience of Astral Projection – as distinct from Lucid Dreaming – came as a direct result of reading The Art and Practice of Astral Projection by Ophiel. 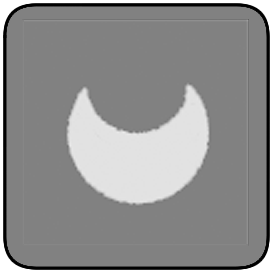 In fact, my very first OOBE happened round about the same time that I was still learning how to dream lucidly – so it is questionable whether Ophiel or my lucid dream practice influenced me more. In time, however, I eventually learnt to have OOBEs with each of the four methods which he describes, although Lucid Dreaming remains my prime method of accessing the astral plane. In my experience, OOBEs and Lucid Dreams are so similar in the way they feel and behave that I find it hard to distinguish them – save in the fact that in an OOBE I actually feel that I have gone “out of my body.” Other than that, the similarities are more remarkable than the differences. Both seem to require me going into an altered state of consciousness which is deeper than relaxation, and lighter than sleep per se. I have always supposed that the real difference between astral projection and lucid dreaming is how one achieves this altered state of consciousness. In lucid dreaming one ascends into it after having fallen asleep first (i.e. it is hypnopompic) whereas in other methods of astral projection one descends into it without necessarily falling completely asleep (i.e. hynogoguic). Hence, for example, when I have practised Ophiel’s “Little Method,” what usually happens is that I repeat the prescribed visualisations over and over and over … until I fall into a sort of trance, whereupon I find I am astrally projecting. However, my best efforts at using this method have occurred when I am lying in bed of a lazy morning: hence the practical difference between this being a method of either astral projection or lucid dreaming were further blurred. I have had similar experiences with the “Body of Light” method. Curiously though when I have tried this it has had a different “feel” to it – it felt more like Clairvoyance than an actual OOBE per se (I don’t know if this is common). The “Body of Light” strikes me as a method of causing astral projection by creating an artificial elemental – i.e. the light-body itself – and then transferring ones consciousness into it. 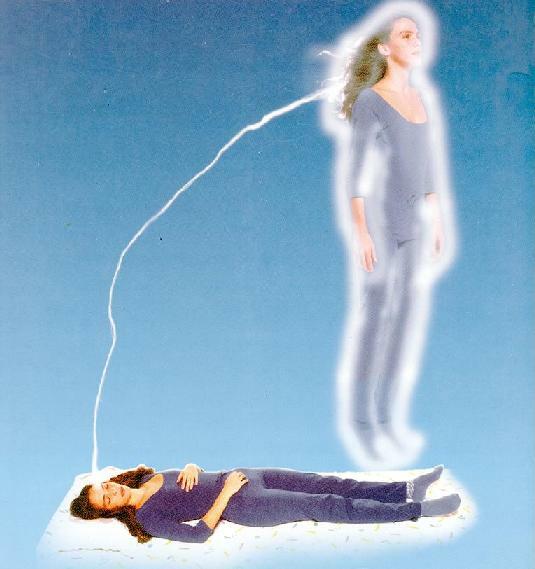 Seen in this way, it is possible to greatly increase the potential of astral projection by using the techniques one can use on artificial elementals generally on the light-body – e.g. by deliberately enduing it with positive characteristics and magical powers when creating it. One can be very creative in this way – one is only limited by ones imagination. I have attempted other methods of astral projection with success, e.g. I tried out one method from a book called Astral Odyssey: Exploring Out-of-body Experiences by Caroline Eby and it worked straightaway, although by that point I had grown so use to astral projection and lucid dreaming that I wonder if my prior experience did not make it easier for me. On a few rare occasions I have become aware of a sort of Bilocation, in which I was both awake and aware of my physical body, and astrally projecting at the same time. I wasn’t actually doing anything in particular with my physical body at the time: except maintaining unbroken concentration on my astral vehicle. I have tried going for a long walk whilst doing a simple astral ritual, but I doubt that I could do anything more complicated than that. However it does suggest to me that given the right circumstances, achieving the right state of consciousness and so forth, it is possible to work on the astral plane and achieve palpable results without having a full-blown OOBE.